Today I bring you news of an extraordinary victory. The New Order frequently wins extraordinary victories, but this one is extraordinarily extraordinary. So much so, in fact, that we need dramatic build-up before the announcement. Enjoy some artwork! 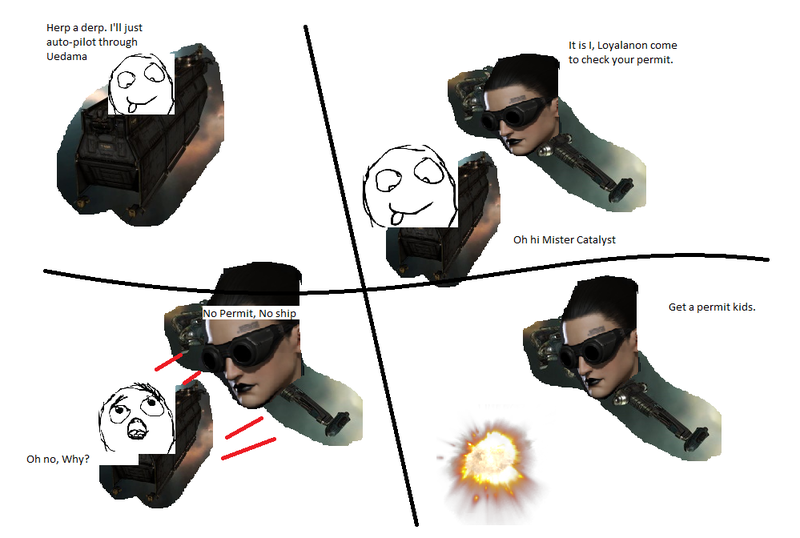 Chocolate Mooses asked his fellow gankers in loyalanon's freighter-ganking fleet to memorialize the occasion using MS Paint, all while their aggression timers ran out. Seen above is Bob Masevski's depiction of a jaunty group of Agents killing a freighter. And here's Malon Kreed's upvote-worthy effort. A case of art imitating life, for sure. 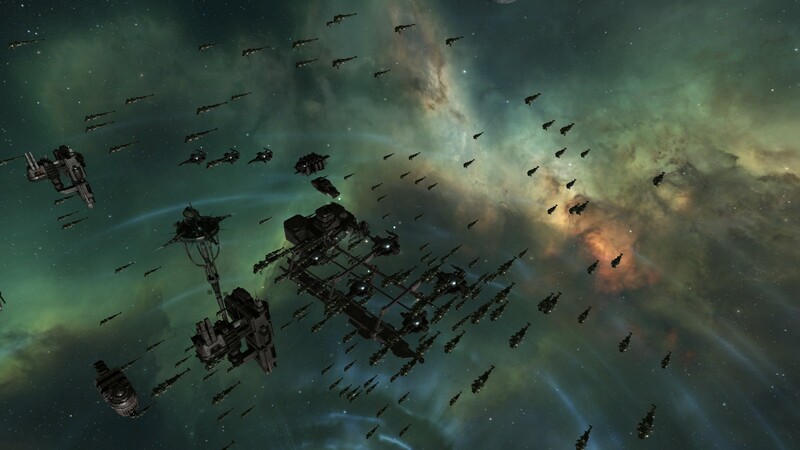 Zopiclone snapped some photos of a Catalyst fleet. Inscribed above the collection are the words, "Bot-aspirants beware. Our Catalysts are ready. Are you?" I would recommend checking out the full-size versions, as we can't do them justice in this small space. Now that these majestic photos have set the proper mood, I will make my announcement. Our story begins two years ago. By this time in 2013, Agent D400's months of shuttle-popping had caught the attention of many ambitious young Agents who wished to follow in his example. In response to popular demand, I eventually wrote a brief guide on how to use Thrashers to gank autopiloting shuttles, many of which contained expensive pods. As I was absorbing the shuttle-ganking experience for myself, I made an informal study of autopiloter traffic around major the trade routes of highsec. Autopiloting shuttles were so common that you could often find a suitable target simply by undocking and warping to a gate. If not, you could bounce to another gate, and a target would usually be found within a few bounces. It wasn't uncommon to encounter two autopiloting shuttles drifting toward a gate at the same time. Now, two years later, I conducted another survey of the trade routes. Everyone with ganking experience knows that autopiloter traffic is down significantly, but I was curious just how far it had fallen. My findings were extraordinary. 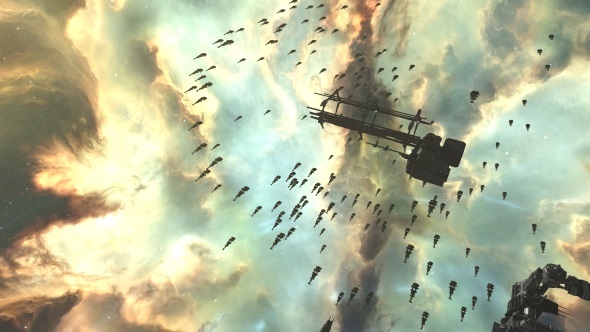 Once among the most common activities of highsec players, shuttle autopiloting is down by about ninety-five percent. Rebels and skeptics will tell you that the Code doesn't matter. That it can't make a difference. In truth, the transformation we have already seen is nothing short of remarkable. Even the most commonplace behaviors of EVE players are changing dramatically, all in response to the New Order and its Code. 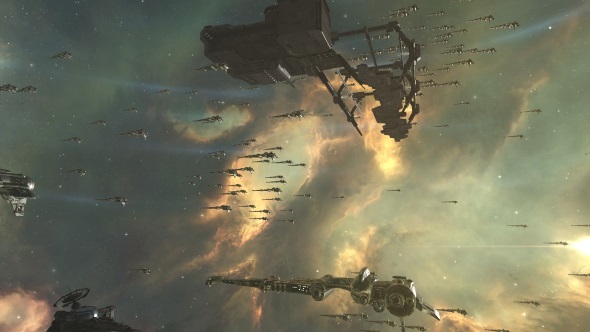 No other organization in EVE history has done so much to change the way people play the game. We still have a long way to go. Our goal isn't 95% compliance; it's total compliance. 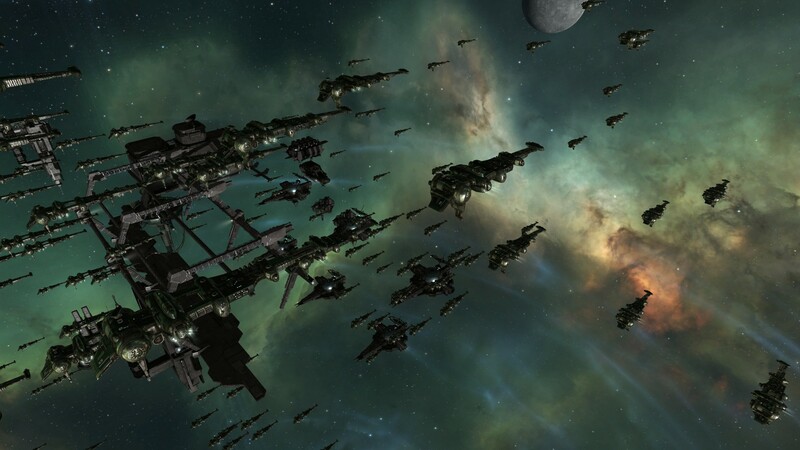 Highsec carebears, be warned: The New Order is here to stay. We're in this for the long haul. We have only begun to fight. Your children will live under the Code. Your grandchildren will sell mining permits. Merry Christmas New Order and the mighty Code Alliance!!!! and a special mention to antiganking! Thankyou for failing non-stop daily and allowing us to have an audience while we dunk freighters on your faces!!!! Are those possed up catalysts? It brought a tear to my eye. Merry Christmas, Agents and Gallant Miners alike! Believe in the Code, live the Code, and teach the Code. For Agents and Gallant miners, James brings us all a better highsec as the best christmas present ever. And for the Goofuses? For you, there is always Void and Antimatter. Zopi brought all the catalysts! Damit now code can't gank! Spy! I knew it all along! Merry Christmas to all and to all a good Gank. For all the miners I'm giving them Void S in their stockings. Making that picture in MS paint for 15 mins was great fun, hopefully it will show people the path to highsec enlightenment as James315 has shown me.